Splat Paintball Park is Rated #1 as South Florida’s premier paintball park located right here in Miami. 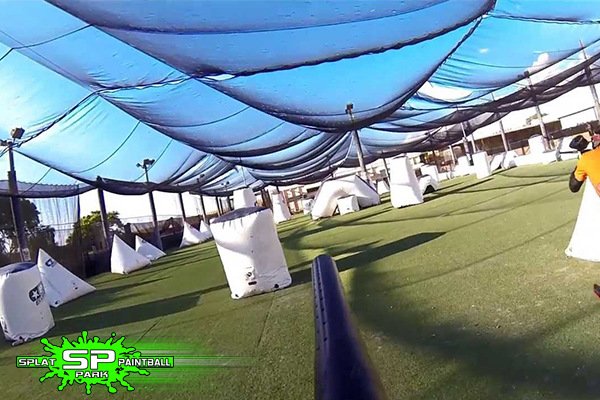 Splat Paintball Park in Miami has been serving the Fort Lauderdale, Hollywood, Miami Dade, and Broward County areas for quite some time now. 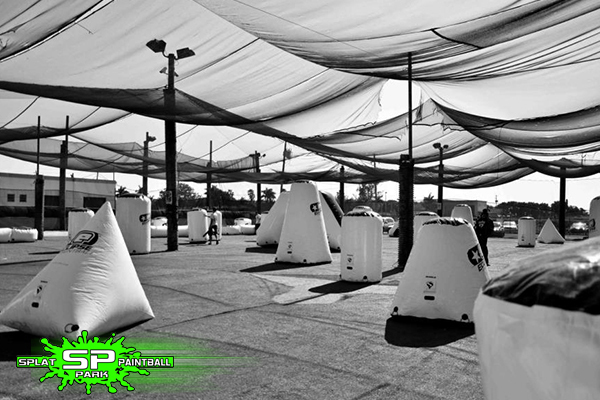 Here at Splat Paintball Park in Miami, battles take place with high quality paintballs and paintball markers. A professional Miami paintball team designed the attractive paintball arena and its Miami paintball storefront, which sprawls across 2 acres and encompasses a tournament grade turf field with PSP bunkers. 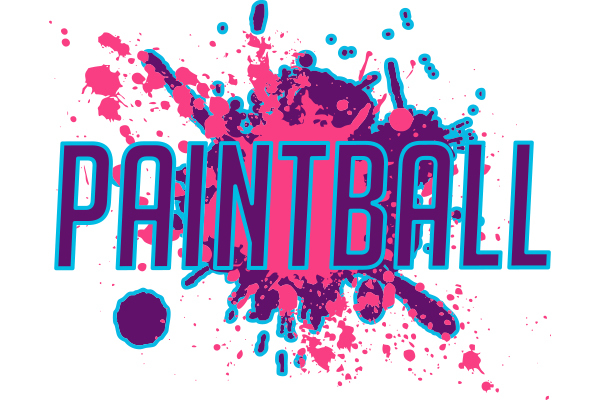 Splat Paintball Park specializes as a paintball facility in Miami that can host large corporate events, birthday parties and even field trips for all ages to enjoy!